Following an underwhelming performance against Azerbaijan in Palermo, Conte is expected to utilise his wide options by recalling Antonio Candreva and Manuel Pasqual. The 32-year-old Fiorentina defender Pasqual will take to the left-flank, and Lazio’s Candreva is set to win the 25th cap in his usual right-wing position. 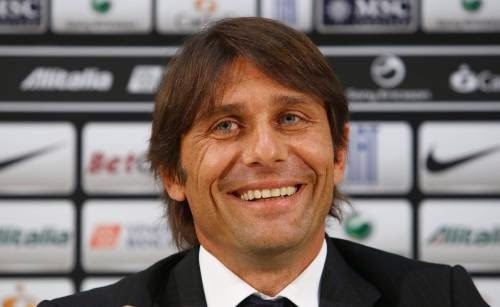 After Giorgio Chiellini stole the headlines in the Azerbaijan victory, Conte will hope to keep the Azzurri’s 100% Group I record with another win against the point-less minnows in Ta’Qali. Currently top of Group I on goals scored, Italy will face a sterner test in the next international break, facing Croatia in Milan before a trip to Hungary in the November international break. Monday’s opponents Malta have not won a competitive match since a victory away to Armenia in June 2013 – during a World Cup qualifying campaign that saw Italy beat the Reds on two occasions, both finishing 2-0.